Image from DN Cherry’s winning “High_Line” virtual reality entry. 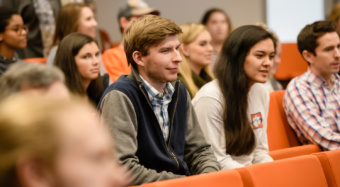 CLEMSON — The Clemson Virtual Reality Club hosted the inaugural “VR Creators Week” March 4-7 in the Immersive Space at the Watt Family Innovation Center. 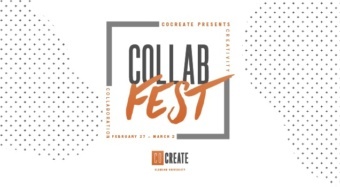 The student-led contests and workshops focused on creativity in virtual and augmented reality, providing students with an overview of new digital tools and the chance to win a variety of prizes, including a new Oculus Go headset and Amazon Echo Dot. Students also competed for prizes in the best overall, best model and most creative categories. The Virtual Reality Club also hosted several workshops, including an introduction to the Styly VR software tool with Michael Waite of Physics Labs VR. Nate Newsome of the Watt Center also provided a workshop for students about augmented reality creation. The Virtual Reality Club partnered with Psychic Lab VR to sponsor the week’s events.